We aim to promote Clinical Research Nursing in the UK and Ireland and provide a focus for CRN developments. We also aim to facilitate the national recognition of the contribution of CRNs to healthcare research. We support the vision and mission of IACRN and aim to support CRNs throughout the UK and Ireland. 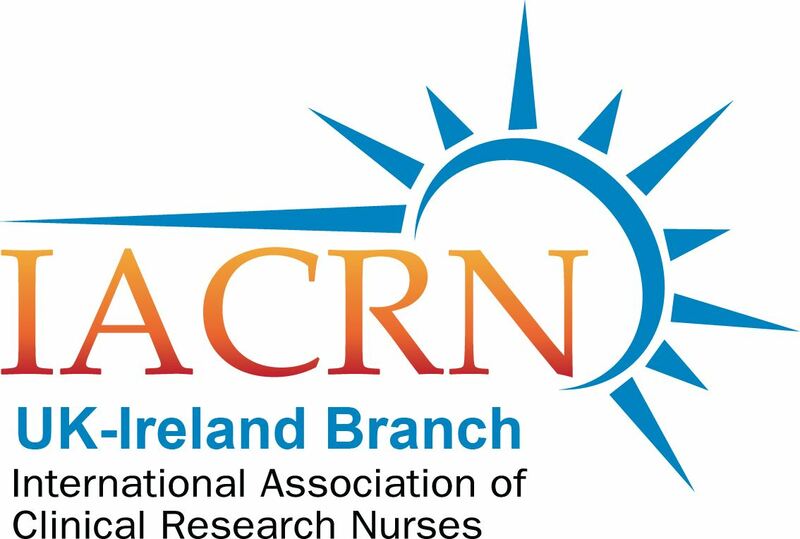 The mission of the UK chapter of IACRN is to provide standardized, professional support and a conduit for information to all CRNs working across the UK and Ireland, regardless of location or funding streams. We seek to support our parent organization using Social Media, Twitter chats, and presentations at the conference. We are developing ideas for webinars and opportunities for UK meetings and visits by IACRN members. We meet virtually 3 times per year. We also aim to meet face-to-face once per year. This will usually be at the UKCRF Network conference or at the IACRN Conference. The IACRN holds an annual 2-day conference with an additional pre-conference day of stimulation activities. Abstracts for posters and podium presentations are welcome. Click here for more details!